We hike year round. All the months are great to exercise, to enjoy our beautiful Colorado Mountains, to see friends and to meet new ones! You will learn many new areas to hike. Hikes are chosen to follow the wildflowers, the fall colors, and the snowshoe areas, all appropriate for the season. Our mountains welcome you to each hike. ​Get out your comfortable hiking boots, dress in layers, bring water and a snack. 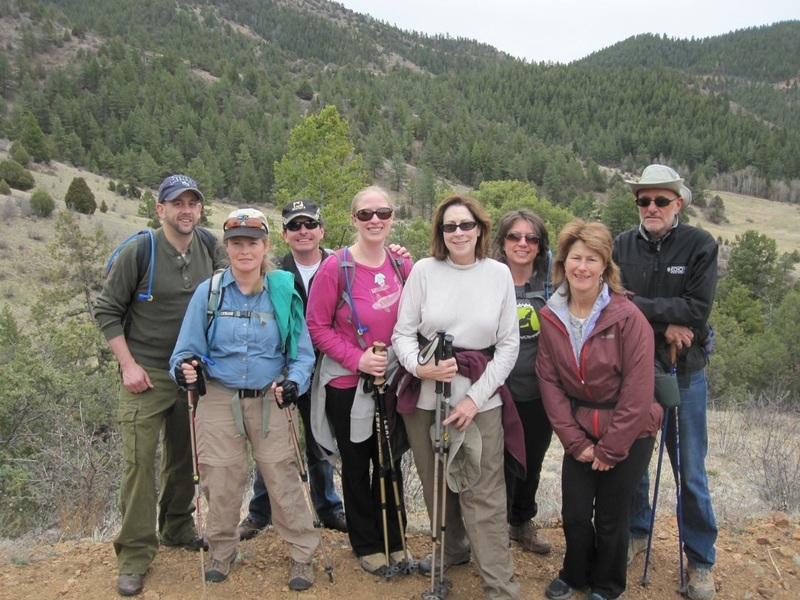 We hike each Wednesday (20 miles uphill both ways – barefoot – in the snow - KIDDING!). You will receive an email early in the week with details. Check your email on Wednesday morning in case bad weather forces a change. We carpool from different locations and leave between 8-9 AM, depending on the season, weather and the destination of our hike.